The History of Mathematics is usually taught from a very Western-centric point of view. Without a doubt the Greek contributions were huge, but once you open your mind to the fact that mathematical truth can and has been discovered by many routes other than Euclid-style proofs (think of calculus in the 17th-18th century), you find a much richer picture in which Mesopotamia, India and China all developed deep mathematical ideas, sometimes before, sometimes after similar ideas appeared in the West. I have been studying Indian math in particular, which is astonishing in both its similarities and differences from the West (see my review of Plofker's recent book Mathematics in India). The background is my wife's photo of the Arabian desert, to evoke Mesopotamia, the place of the first great explosion of math. Course notes from a 2006 Brown survey course in "math for non-math majors" that followed its historical development in the West: Click here (the notes only cover the first 2/3rds of the course as I ran out of steam). Art, Mathematics and the Zeitgeist: parallels between the two most international disciplines, Lecture at the Festival of Mathematics, Rome, March 15, 2008. pdf of talk. An Instinct for the Key Idea (with John Tate), Science, 1979,202, pp.737-739. 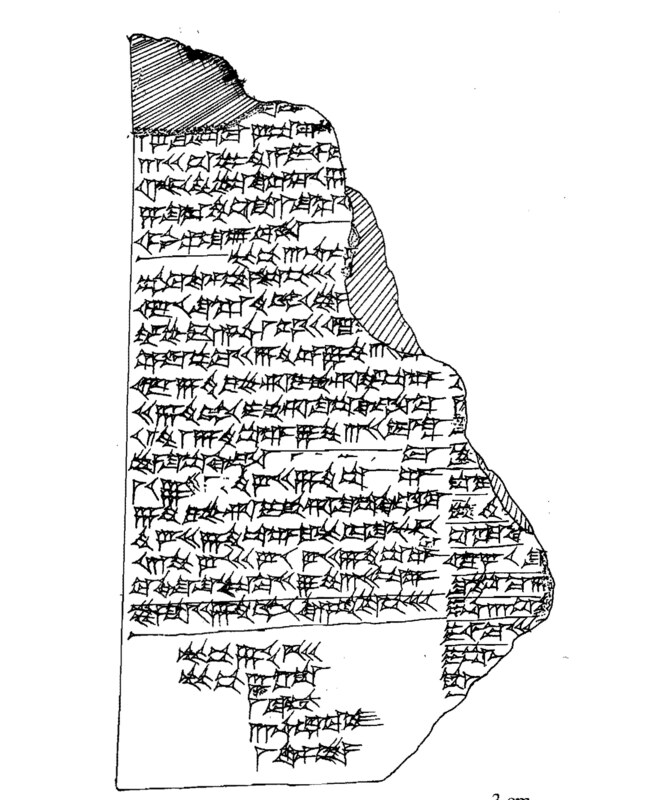 This Babylonian cuneiform tablet contains the calculation of the 3D diagonal from the bottom left outer corner of a gate in a thick wall to the top right inner corner, using the “Pythagorean” theorem twice. It dates from c.1800 BCE. 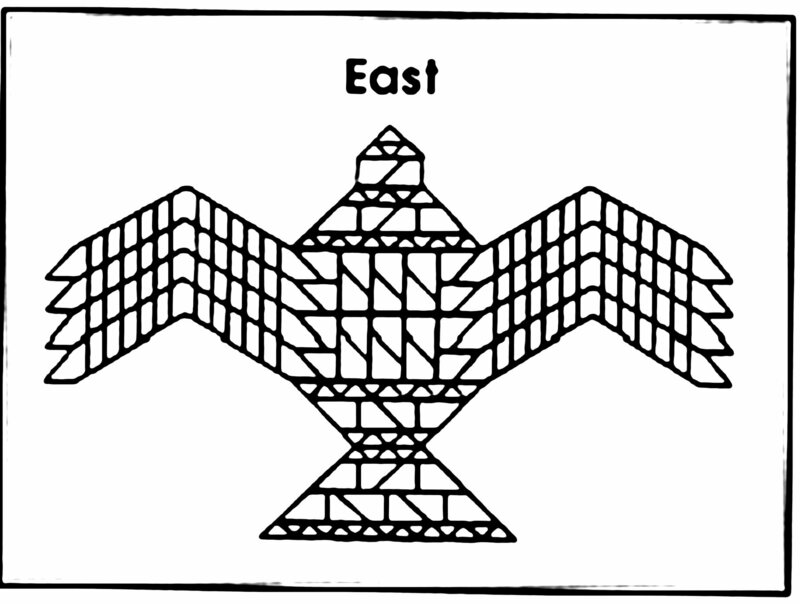 The design of a vulture shaped fire altar from ancient Vedic times. This appears in the Baudhyana Sutra along with the statement of “Pythagoras's” theorem c.800 BCE. 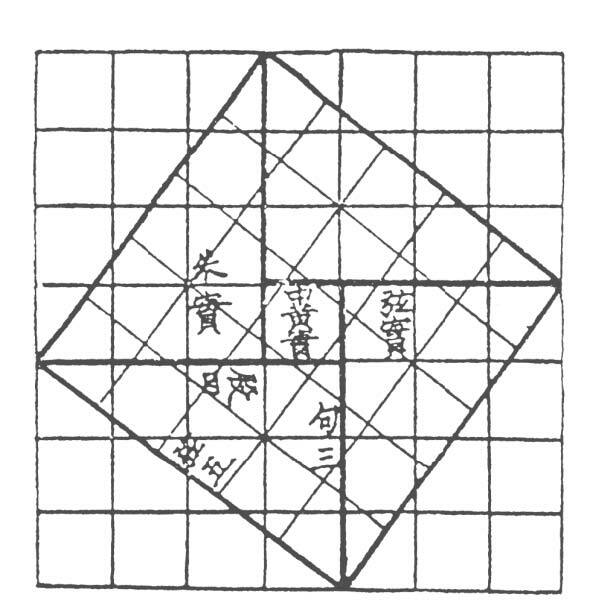 This so-called xian tu or “hypotenuse diagram” appears in the "Mathematical classic of the Zhou gnomon", possibly c.500 BCE. 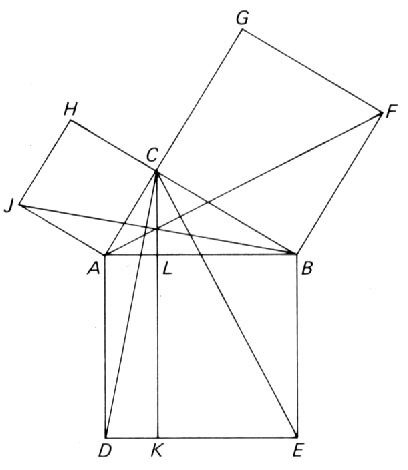 It is very easy to prove "Pythagoras's" theorem from this diagram. The proof of "Pythagoras’s theorem in Book I of Euclid, c.300 BCE. David Mumford's content on this site is available under a Creative Commons Attribution-NonCommercial-ShareAlike 3.0 Unported License.